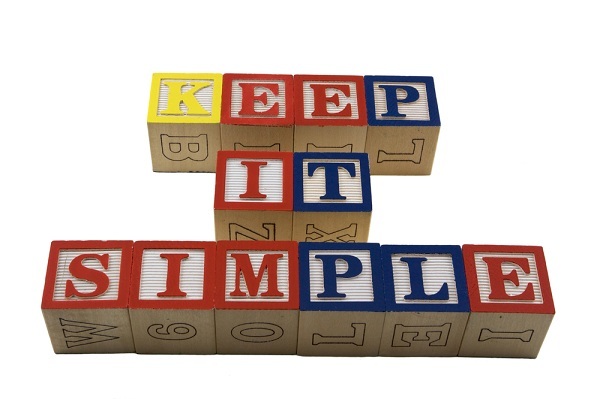 Keeping it Simple | W. Jeffrey Carey & Associates, Inc. Here at W. Jeffrey Carey & Associates, Inc. we understand how complicated it can seem out there trying to figure out what to do with your hard earned money. We believe in a simple easy to understand approach that will actually help you understand how everything works. We know that just reading your statement sometimes can be frustrating and complicated. Again we believe in simplifying things and making it easier to understand. We do annual client reviews either by phone or in person and we provide you a simple easy to read and understand summary of your accounts.